For those of you who aren't aware today is actually Fibromyalgia Awareness Day. 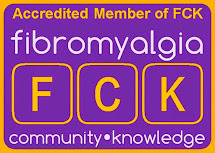 Rather than just do a quick "find appropriate graphic and post on your facebook wall to promote more uninformed throwing around of the term" I thought I'd take some time to post on something that God has been working in my life because of my fibromyalgia. "My fibro stole my 20's..."
"Fibro took some of the years when I should have been the most active and productive and left me hobbling around my house fighting to get out of bed every morning..."
"My condition killed my dream of becoming..."
These are all comments and thoughts you might find in online support groups around the world, whether for fibro specifically or chronic painful conditions generically. It is very common to hear people describe their illness in terms similar to these. They go through a grieving process where they deal with what they have lost as a result of their disease. Many times people move through it and get to the other side able to keep a mostly positive outlook on life and enjoy what they do still have. However, some never emerge from this period of grief and spend the rest of their lives proclaiming their condition and their pain to their friends and family and bellowing it from the metaphorical rooftops on internet forums and chat groups. I had this thought this morning on my drive to work. My exact thought being "Fibro has stolen my 20's from me." I thought about lots of my friends who are able to be nearly as busy as they were back in college, or others who manage to work a full-time job, be involved in every activity at church, have multiple children, somehow produce edible food at meal times regularly, etc. The list could go on and on. 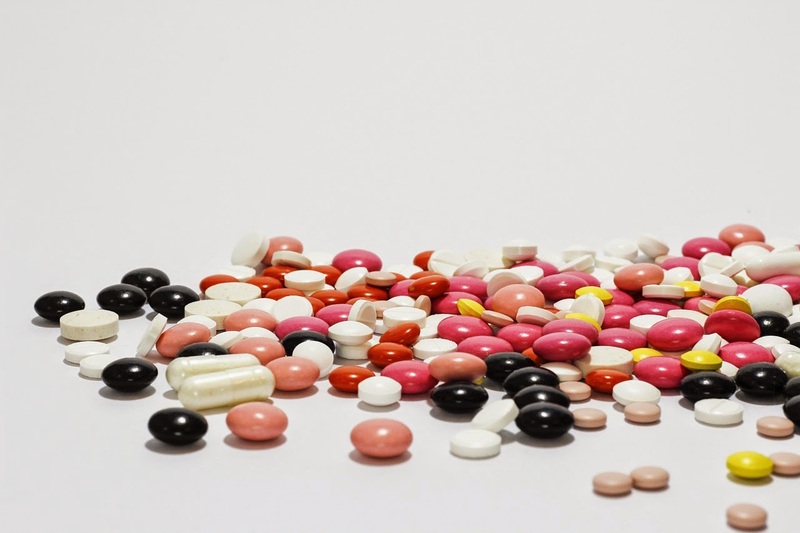 When I think about the things I'd like to be thinking about while still in my 20's instead of what I end up spending lots of time thinking about (prescription drug interactions, side-effects, "how bad is my pain today? ", what kind of pain is it and what kind of drugs work for that kind of pain, etc.) I can get really frustrated. Sometimes I want to look at God and just ask, "What could you possibly have planned in all this that is good?" But only a couple minutes into my drive to work and pondering these thoughts, I had a pretty startling realization. It was obvious, and I should have started here, but I didn't. It dawned on me as I was muddling through all the dismal details of daily life with fibro, that Fibro didn't steal anything from me. That was such a big, new thought to me that I need to say that again for those who are skimming this post. Fibro didn't steal anything from me. It's true. Yes, it feels like fibro has taken away the possibility of living at the speed I thought best and most efficient. Yes, it has drastically changed the way I live each day. But, no, it isn't "stealing my twenties." This realization came in the form of several connected thoughts. To say that Fibro stole my twenties is embracing one of several lies. Either I'm saying that God had a better plan for me, and fibro somehow managed to mess that up so I'm stuck with mediocre existence Plan B. Or, I'm saying that this decade of my life actually belongs to me, not God, so if God is giving me fibro then He is stealing my life, health, enjoyment, etc. from me. Starting to see the problem? #1 - Fibro is NOT more powerful than God. #2 - My twenties don't actually belong to me anyway. So, let me sum it up this way--While life with fibro can be a very painful and sometimes spiritually challenging existence, it is not a second best "sorry it's the best we could come up with on short notice" type of life (even in ministry), and it is certainly not something that was mine to start with. God has a plan and purpose for even this, especially this. Though it can take things I love and put them on the shelf at times, though it can smash my dreams and plans to bits so I watch them shatter on the ground, it can't do that to God's plans for my life. The twenties may be when most people are most active and flexible and able to "conquer the world" but for me the twenties are definitely becoming a time when God slows everything down and waits for me to pay attention, and then shows His strength in my utter weakness. It's all His. There is not a second of my life that is not under His jurisdiction and control. 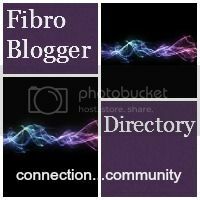 If fibro is His plan for these years, then it is good. I may not feel it, or understand it, but that does not make it any less so. Whether you're completely oblivious to what fibromyalgia is, or whether you're living with it everyday and have for years--don't be deceived. Don't listen to the lies or plausible arguments. Not one moment of this is wasted or unnoticed by God. Embrace what He is doing, and stand in awe of His grace that He lets you be a part of it. thanks for sharing - so encouraging right now with all we are going through.